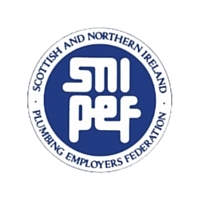 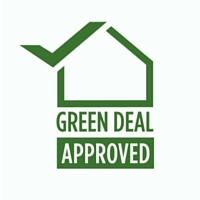 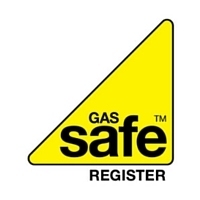 As you would expect, we have relevant industry accreditation, including OFTEC, Gas Safe and SNIPEF. 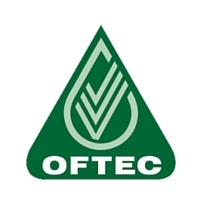 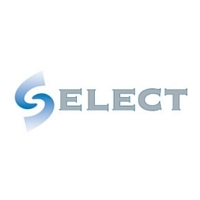 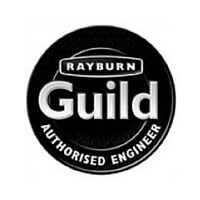 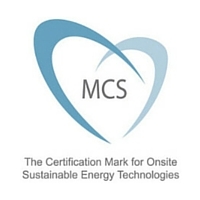 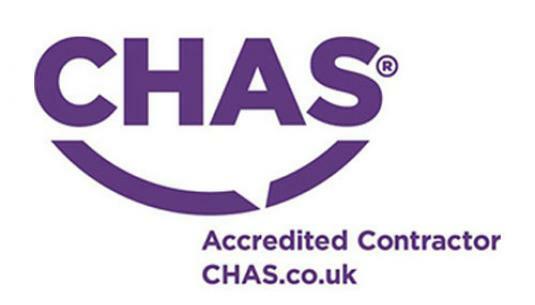 As you would expect, we have appropriate relevant industry accreditation, including OFTEC, Gas Safe and SNIPEF. 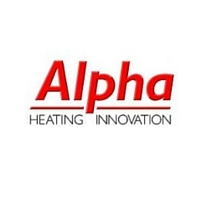 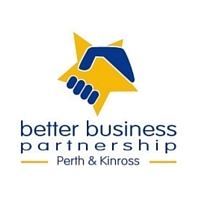 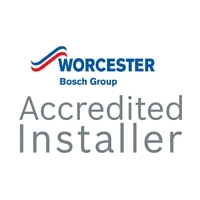 We service all the major boiler brands, including Worcester Bosch, Grant UK and Baxi.